In the spring of 1974, Calliope Stephanides, a student at a girls' school in Grosse Pointe, finds herself drawn to a chain-smoking, strawberry blond clasmate with a gift for acting. The passion that furtively develops between them--along with Callie's failure to develop--leads Callie to suspect that she is not like other girls. In fact, she is not really a girl at all. 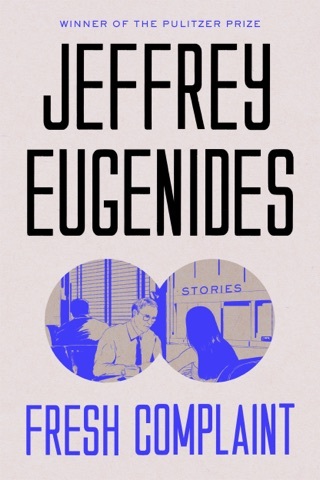 Spanning eight decades--and one unusually awkward adolescence- Jeffrey Eugenides's long-awaited second novel is a grand, utterly original fable of crossed bloodlines, the intricacies of gender, and the deep, untidy promptings of desire. It marks the fulfillment of a huge talent, named one of America's best young novelists by both Granta and The New Yorker. 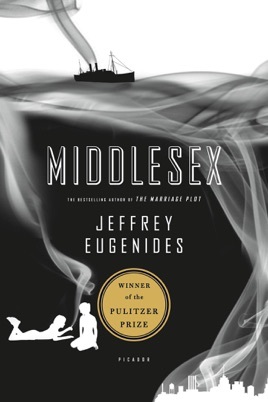 Jeffrey Eugenides’ Pulitzer Prize–winning novel follows the ripple effects of a forbidden love on three generations of a Greek-American family. Cal Stephanides—born intersexual and raised as a girl named Calliope—narrates his own life story along with the experiences of his parents and immigrant grandparents. Addressing the reader directly throughout the novel, Cal is in turn sarcastic, honest, and unexpectedly funny, especially when it comes to the calculations and frustrations of dating while intersex. The way Cal bluntly separates his two selves—one assigned and one chosen—made us reexamine our notions about gender identity and sexuality. As the Age of the Genome begins to dawn, we will, perhaps, expect our fictional protagonists to know as much about the chemical details of their ancestry as Victorian heroes knew about their estates. 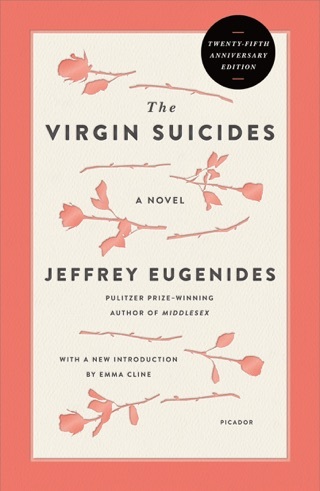 If so, Eugenides (The Virgin Suicides) is ahead of the game. His beautifully written novel begins: "Specialized readers may have come across me in Dr. Peter Luce's study, 'Gender Identity in 5-Alpha-Reductase Pseudohermaphrodites.' "The "me" of that sentence, "Cal" Stephanides, narrates his story of sexual shifts with exemplary tact, beginning with his immigrant grandparents, Desdemona and Lefty. On board the ship taking them from war-torn Turkey to America, they married but they were brother and sister. Eugenides spends the book's first half recreating, with a fine-grained density, the Detroit of the 1920s and '30s where the immigrants settled: Ford car factories and the tiny, incipient sect of Black Muslims. Then comes Cal's story, which is necessarily interwoven with his parents' upward social trajectory. Milton, his father, takes an insurance windfall and parlays it into a fast-food hotdog empire. Meanwhile, Tessie, his wife, gives birth to a son and then a daughter or at least, what seems to be a female baby. Genetics meets medical incompetence meets history, and Callie is left to think of her "crocus" as simply unusually long until she reaches the age of 14.Eugenides, like Rick Moody, has an extraordinary sensitivity to the mores of our leafier suburbs, and Cal's gender confusion is blended with the story of her first love, Milton's growing political resentments and the general shedding of ethnic habits. 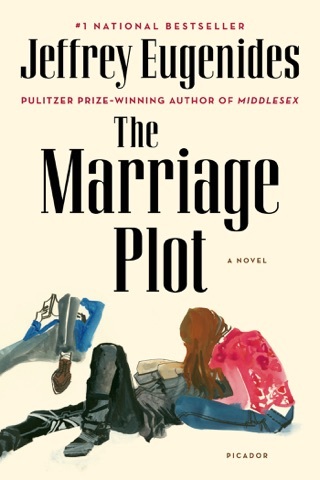 Perhaps the most wonderful thing about this book is Eugenides's ability to feel his way into the girl, Callie, and the man, Cal. It's difficult to imagine any serious male writer of earlier eras so effortlessly transcending the stereotypes of gender. 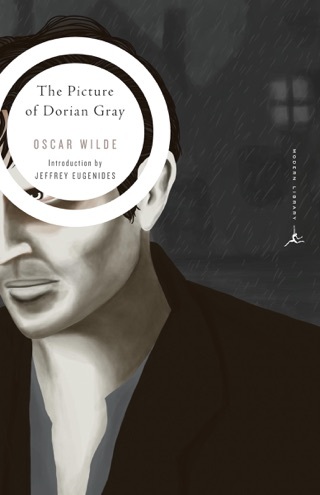 This is one determinedly literary novel that should also appeal to a large, general audience. Life never turns out to be what you expected. I loved this book, couldn't put it down. 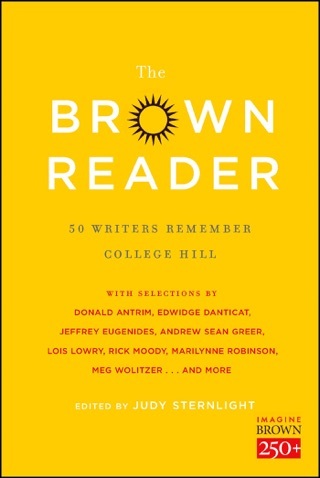 A few reviews I have read, the reader hated it, never finished it. That is probably because they thought it was "weird". Well, it's not "weird", it's just life. We don't all experience the same things. We do, however, all have secrets and heartaches. The premise is cool and fresh, but the execution is lacking in "umph". I was really into the book all the way up until the 2/3rds point. The last 1/3 fell flat and got uninteresting for me. Needless to say, the ending left alot to be desired. Overall I would not recommend this book, but if you are interested in this go for it but do not go in with high expectations. Historical, hysterical, it made me laugh, it made me cry. I cried so much, sometimes even when it was not sad, I felt like a toothless old lady. A book about liberation and self discovery but removededly enough to only inspire subconsciously to go out there and... Well, just be yourself and live your life.